Hey guys! Can you believe Halloween is in 5 days? This month has totally flown by! 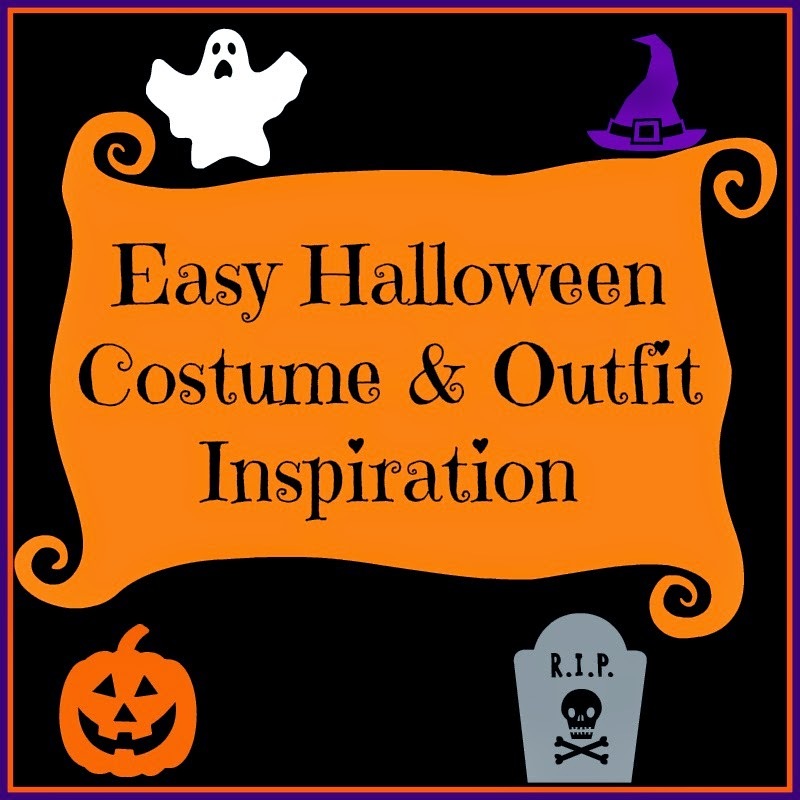 I know there are some people that just aren't into wearing Halloween costumes, so I put together some outfits/costumes that are simple but still festive. I hope this helps! 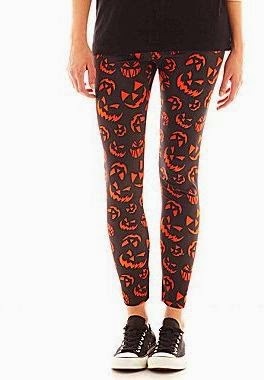 Pair these JCPenny leggings with this cute pumpkin face tank from Urban Outfitters, and you can be a very festive jack-o-lantern! I think this is so fun! 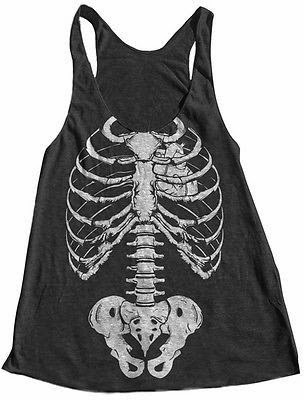 Pair these Asos skeleton tights with a larger size of this American Apparel skeleton tank and you can be a skeleton! 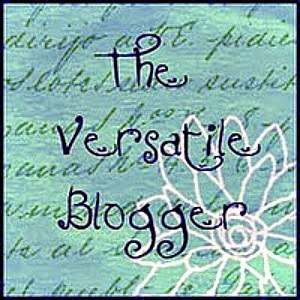 And not the type where you have to wear a polyester body suite. It's a win! 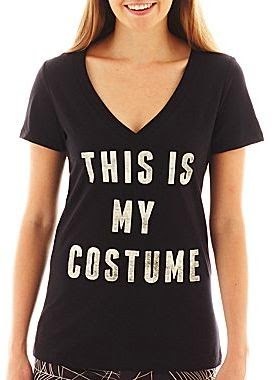 Not into Halloween? That's okay! This JCPenny t-shirt will definitely get a laugh out of some people. 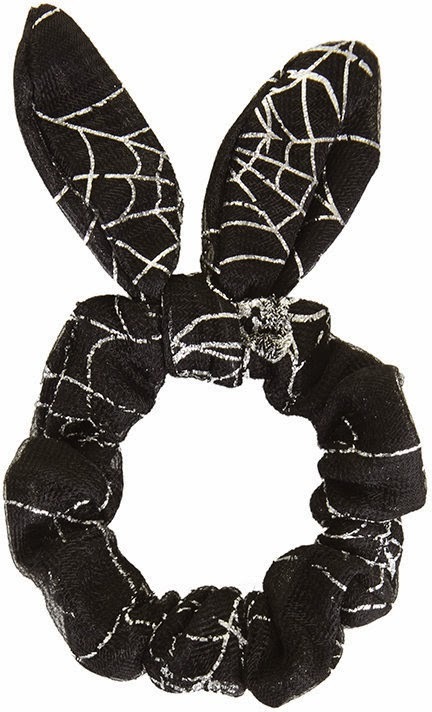 Pair it with one of these cute Topshop hair scrunchies, and your lack of Halloween Spirit can be excused. 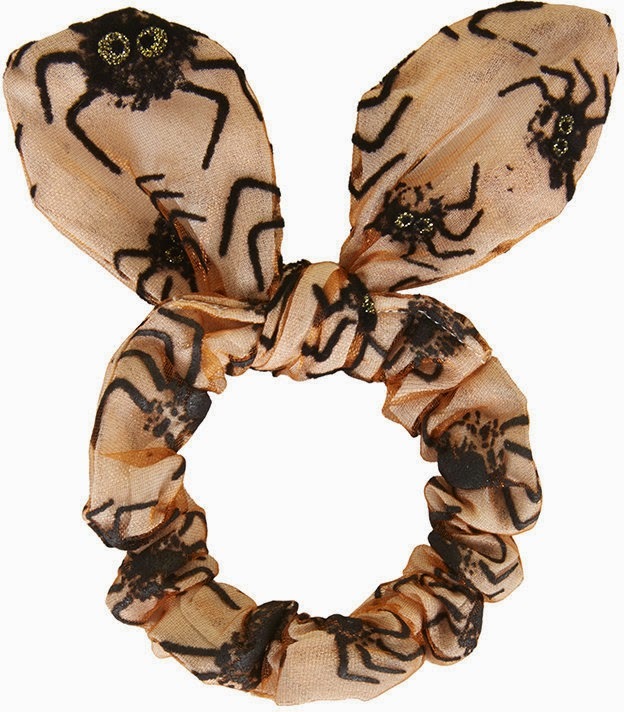 Want some more Halloween inspiration?! 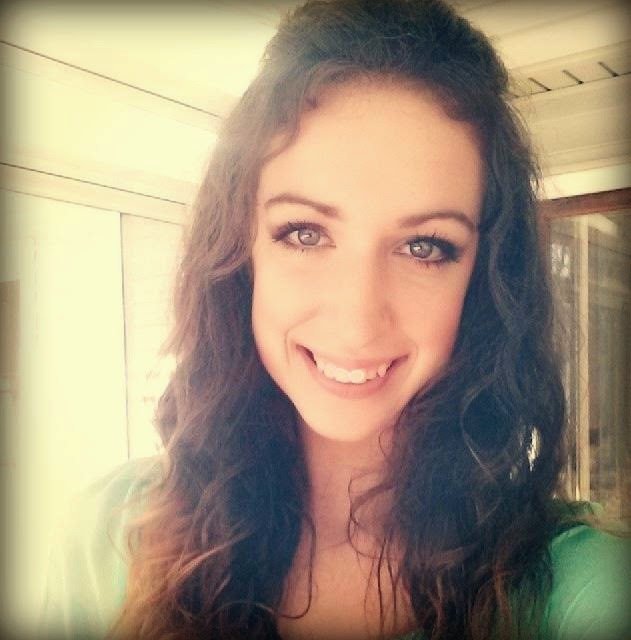 Check out my left sidebar!